here's an awesome gift that you could get!! 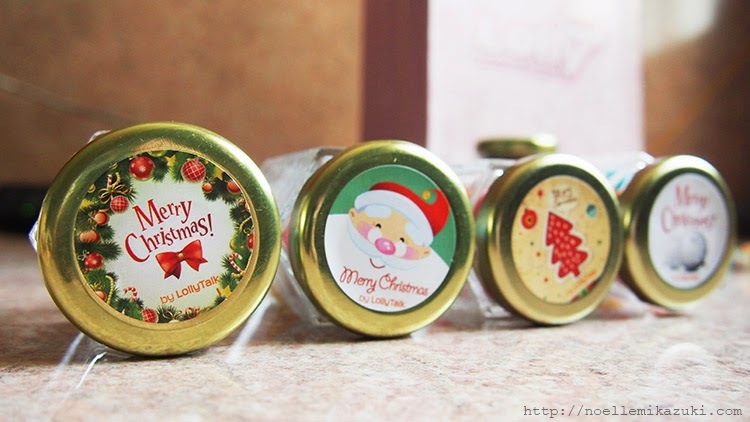 LollyTalk is launching their Christmas Edition of Rock Candies!! 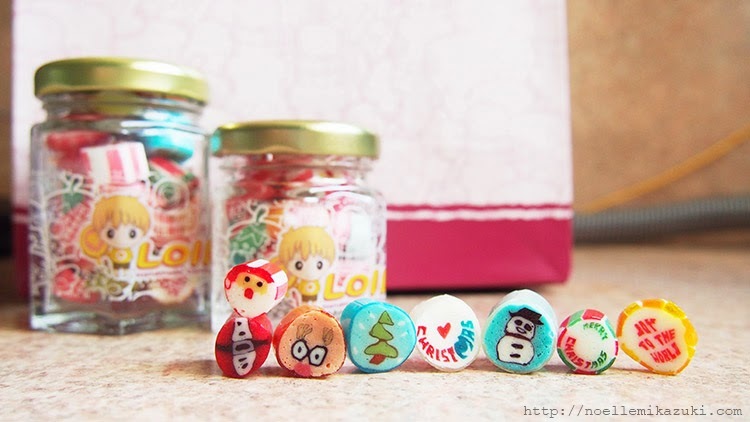 And look at these really cute Christmas designs of rock candies! 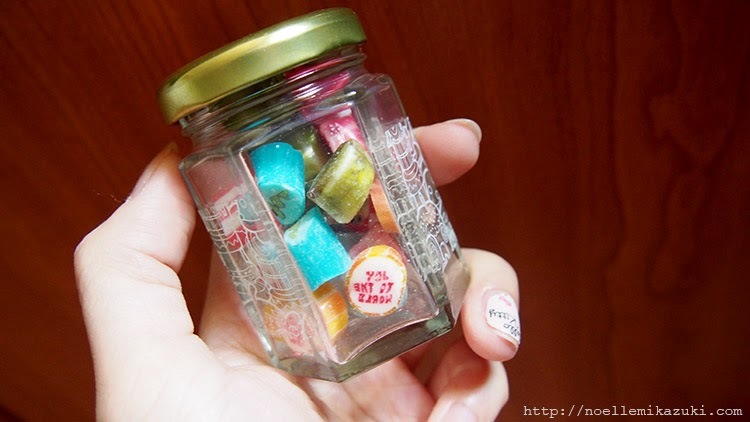 Every bottle of Christmas edition rock candies are mixed with their acquired taste edition too! Cause there's an Early Bird Promotion of 20% going on for the Christmas Edition Mix!! All orders have to be collected by 25th November. 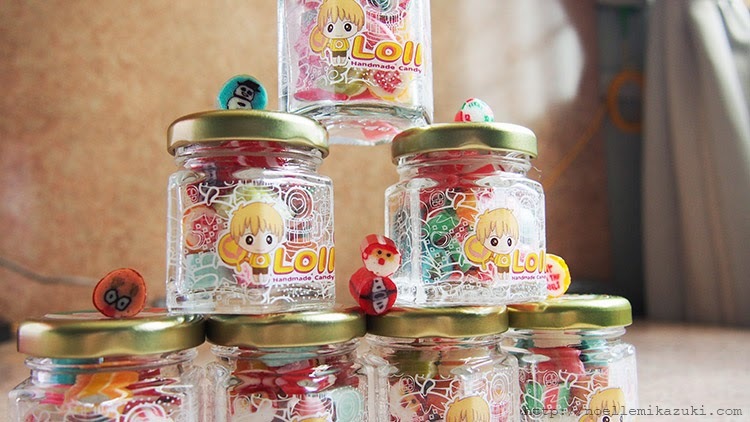 * For early bird pre-orders, please email us at info@lollytalk.com for further enquiries!!! * Early bird discount might varies nearer to Christmas or discount might end anytime and resume full price without notice, only orders that are fully paid are considered confirmed and ready for collection before 25th November. 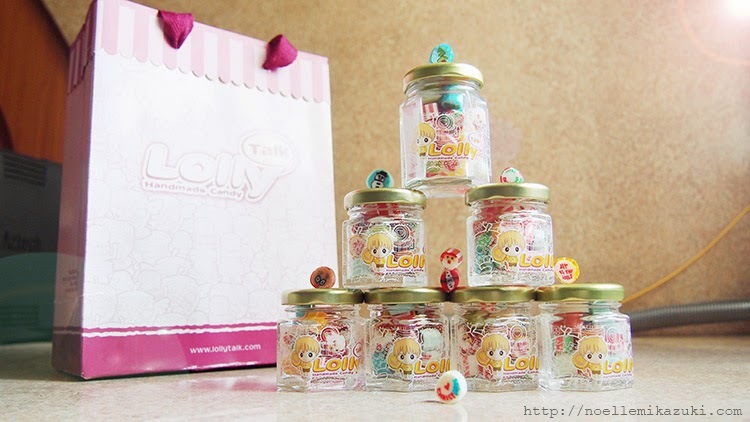 Do follow LollyTalk on their Facebook Page for more details on their latest creations and promotions!